Located twelve miles from Philadelphia and nestled in Mt. Laurel’s business corridor, you will find The Hotel ML. The Hotel ML is a hotel and conference center located in Mt. 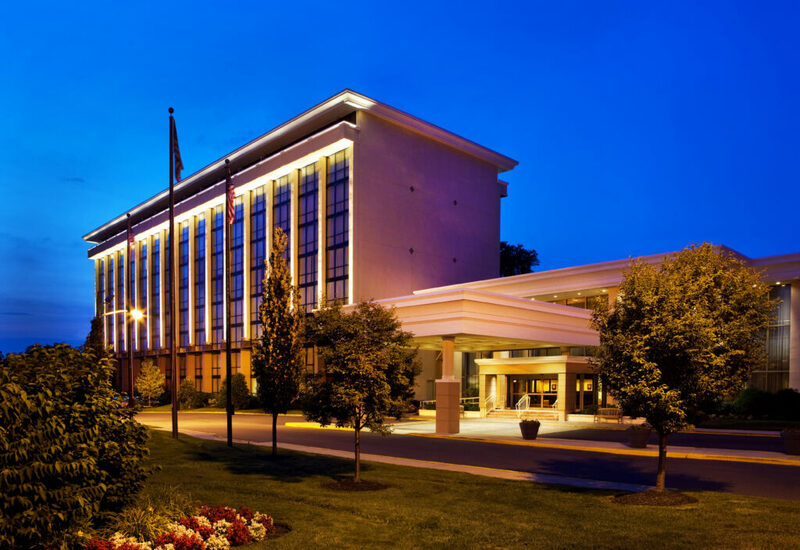 Laurel, New Jersey, featuring 281 well appointed guest rooms, 14,000 sq ft of flexible meeting space, 10,000 sq ft indoor water park, three food outlets and a number of full service amenities. The property under went major renovations under management including but not limited to: full facade renovation, HVAC upgrade, three floors of full room and hallway renovations and the building of a coffee shop. Located in the sports complex district of Kansas City is the Holiday Inn SE Kansas City. The Holiday Inn is a hotel and conference center featuring 369 guest rooms, 17,000 sq ft of flexible meeting space, 10,000 sq ft indoor water park, three food outlets and a number of full service amenities. Property improvements under management include but are not limited to: HVAC upgrades, indoor/outdoor pool remodeling, elevator modernization and brand transition.